I Squared Capital is an independent global infrastructure investment manager focusing on energy, utilities, and transport in North America, Europe, and select high growth economies. The Firm has offices in New York, Houston, London, New Delhi, Hong Kong, and Singapore. Georgia Power is the largest subsidiary of Southern Company, one of the nation's largest generators of electricity. 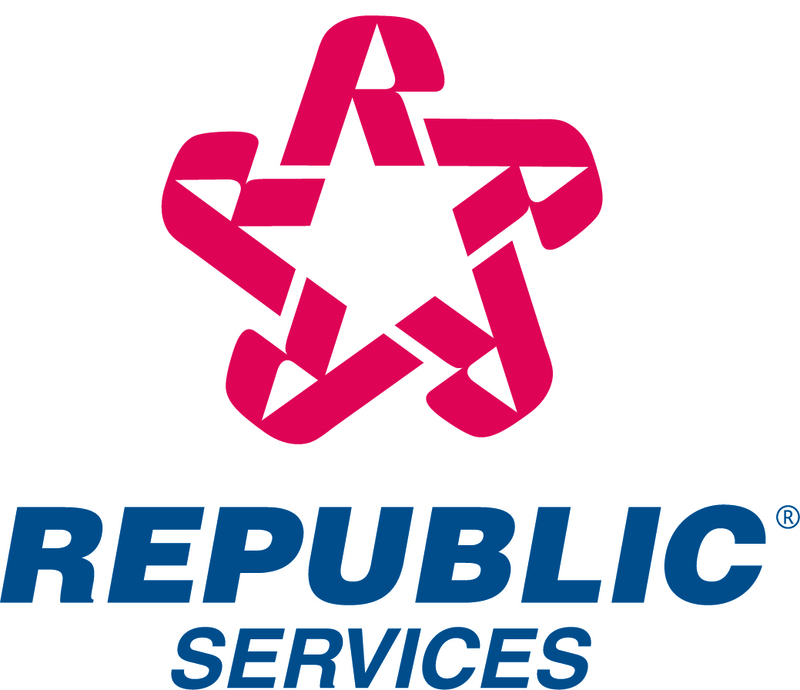 Value, Reliability, Customer Service and Stewardship are the cornerstones of the company's promise to 2.4 million customers in all but four of Georgia's 159 counties. Committed to delivering clean, safe, reliable and affordable energy at rates below the national average, Georgia Power maintains a diverse, innovative generation mix that includes nuclear, 21st century coal and natural gas, as well as renewables such as solar, hydroelectric and wind. Consistently recognized as a leader in customer service, Georgia Power was recently ranked highest in overall business customer satisfaction among large utilities in the South by J.D. Power and Associates. For more information, visit www.GeorgiaPower.com and connect with the company on Facebook (Facebook.com/GeorgiaPower) and Twitter (Twitter.com/GeorgiaPower).